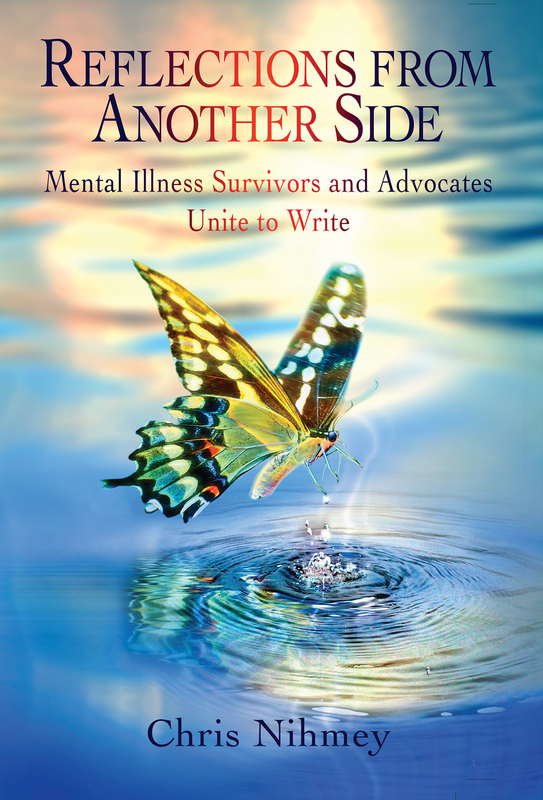 Reflections From Another Side: Mental Illness Survivors and Advocates Unite to Write is an anthology of collected works written by 15 mental illness survivors and 10 mental health advocates. Collaborated with, and directed by advocate, author, and speaker, Chris Nihmey, this collection of short stories, poems, letters, journals, and autobiographies takes a large bite out of the stigma of mental health. Reflections From Another Side, written for all, 14 and up, proves that with loving support, compassion, and acceptance, talents can flourish and healing does happen. This anthology demonstrates what one is capable of achieving when help is provided. Help builds hope, and with hope comes healing. It is then that anything is possible. Chris Nihmey was born in Ottawa, Canada in 1973. He attended Holy Family Catholic Elementary, and continued at St. Patrick’s High School, graduating in 1992. He then attended The University of Western Ontario in London, Canada, from 1992 to 1997, and received a Bachelor Degree in Kinesiology and Psychology, graduating with Honours, and on the Dean’s List. He followed with a Bachelor of Education at the University of Ottawa. In 1998, excited to begin his teaching career, he was hired on a permanent basis to teach grade 4 with the Ottawa-Carleton Catholic School Board. He taught for two years before succumbing to his various illnesses. He resigned from permanent teaching and began substitute teaching, which he continues to do full-time to this day. This was a painful decision preventing him from moving forward in his life, which left him in professional and personal limbo. Alongside occasional teaching, Chris co-authored two children’s novels in a series titled A Quarter Past Three, the story of a boy and girl who are lost in time. Their adventures take them to many different time periods, where the reader learns what it was like to live in that historical period. To make it home, they must find magical doors which appear at exactly “a quarter past three”; missing a door on any trip, would leave them lost in time forever. 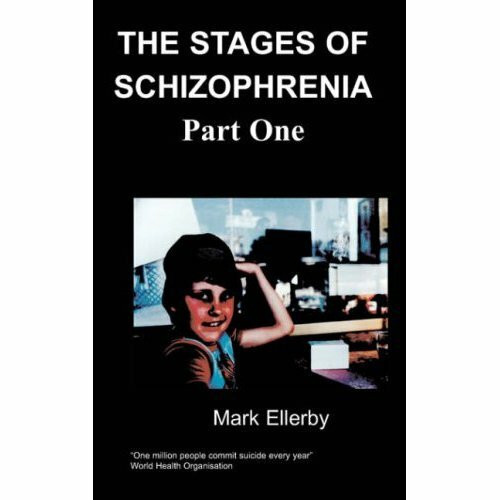 These books were written in a particularly difficult and trying time, when Chris was battling three terrible disorders that nearly ended his life. At the same time, they proved to be a blessing, because they served as a convenient alibi for having to leave permanent teaching. This also allowed Chris to avoid the negative effects of stigma, while battling his debilitating mental illnesses. He would not give up. On Boxing Day, 2005, in the midst of his mental storm, Chris began the brainstorming for his memoir Two Sides To The Story: Living A Lie. It started with a few ideas and slowly, from 2006 to 2010, the story came into fruition. Alongside therapy, medications, faith, and much hard work, the writing of his story became one of the driving forces in his healing, in his quest to gain a new life, a stable life. Today, while progressing towards healing, Chris continues to substitute teach full-time, while writing stories geared towards children, teenagers and adults, in a variety of genres. He plans to continue this writing journey, reaching out to those in need and giving them hope and purpose in their lives. At the same time, he aims to further educate society on mental illness and the dangerous effects that stigma has on both sufferers and their families. This product was added to our catalog on Thursday 09 August, 2018.